is not always the same. The light at sunset is different than sunlight at noon, which is different than light in a classroom or in a livingroom. The difference is in its color. Our eyes are constantly adjusting to the amount of light (exposure) and also adjusting to changes in the color of light. We aren't aware of the change of light color because our eyes and brain work togehter to always make colors we see "true". 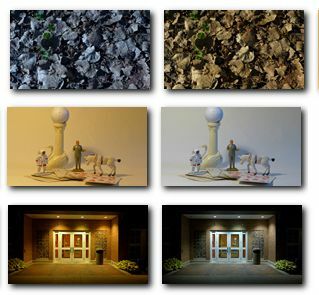 Our camera also adjusts to changes of light color when we are using Auto White Balance. The camera senses the color of the light (also called light temperature) and makes corrections to make your colors look true to what you see. so we have to make adjustments to our settings to make it right. 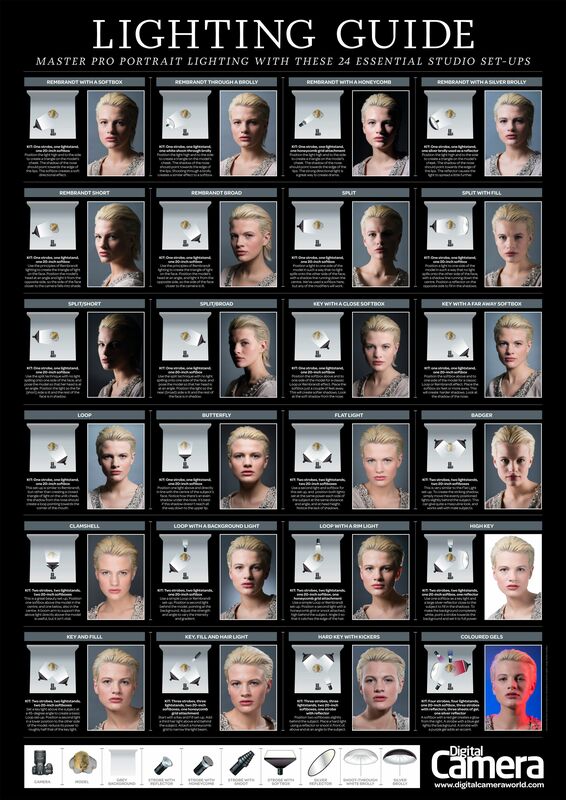 Shooting to become aware of the properties of differrent light sources and how to control your camera for proper color. Demonstrate that you understand white balance and can manually adjust the white balance. Any other type of light. 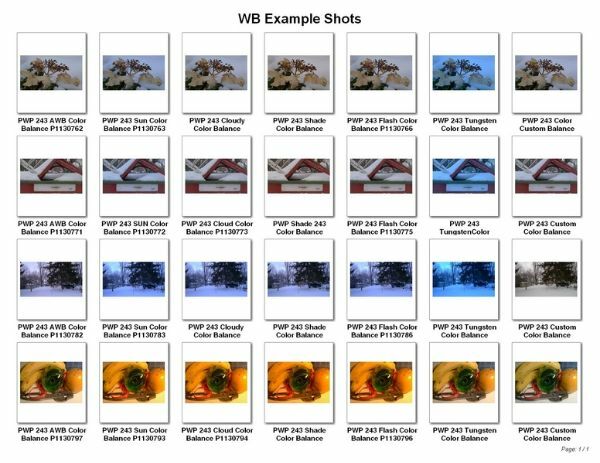 Shoot your subject(s) using different white balance settings. 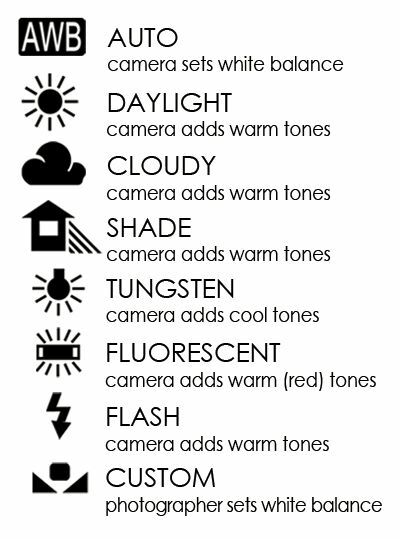 Make sure you have at least seven different types of light sources. 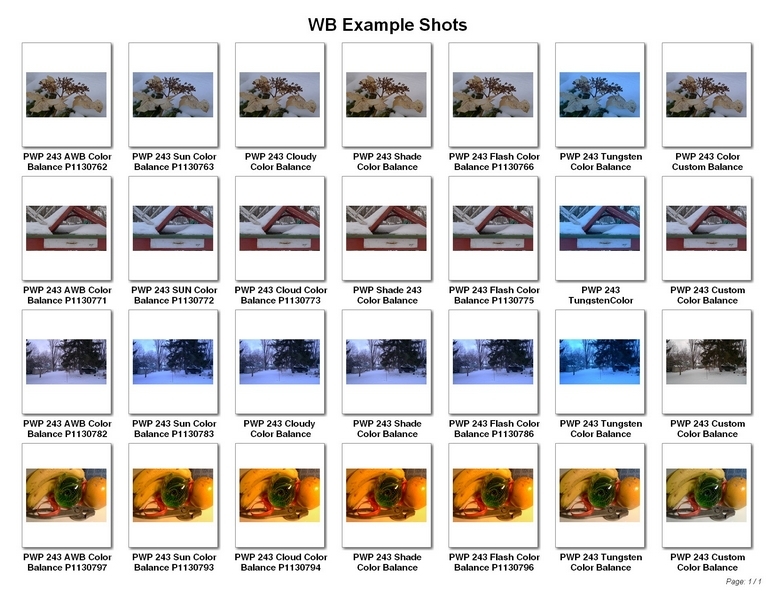 Continue shooting at least 100 additional images with the white balance OFF Automatic. You will need to adjust your white balance whenever you are in a different light.